Remo Zip Repair tool can efficiently and successfully repair corrupted .zip, and .7zip files. 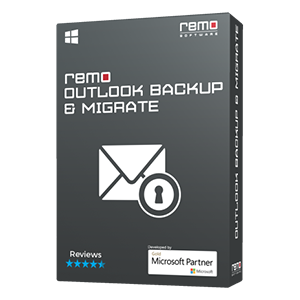 This tool also repairs large sized zip files and it supports all the latest versions of Windows operating system that include the latest Windows 10, Windows 8 & 8.1, Windows 7, etc. 7Zip is an open source file archiver which is used to compress file of any type, such as audio, video, documents, notes etc. Similar to other file compression software this application also comes across corruption issues and makes you to lose your important compressed files due to various reasons. Similarly, if you have come across file loss situation due to 7zip corruption issues then no need to worry at all. 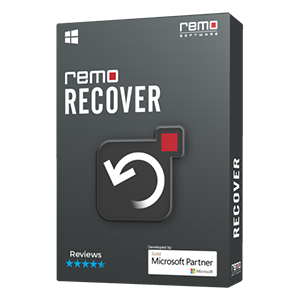 Because, with the utilization of third party application like Remo Repair Zip that can efficiently fix your corrupted 7zip files and even recovers all files contained in it without damaging them. Virus attacks: 7zip files can easily corrupt due to virus attacks and leads to loss of files contained in it. Usually virus attacks enter your system when you download virus content and sharing data from other users, etc. After entering they starts slowly attacking files and finally results in inaccessible files. Downloading error: 7Zip files can even also corrupt while downloading files on internet due to sudden interruption of network connection, slow bandwidth, etc which results in CRR error. File header corruption: File header consists of file attributes such as name, size, extension, etc. All these information are important to access file incase file header is corrupted due to any reason then you are unable to access your 7zip files. Inappropriate tool: compressing files using 7zip application and utilizing any inappropriate or unsupported application to uncompress files will lead to corruption of 7zip files. Above-mentioned reasons are major causes behind 7zip file corruption and leads to loss of your important files. 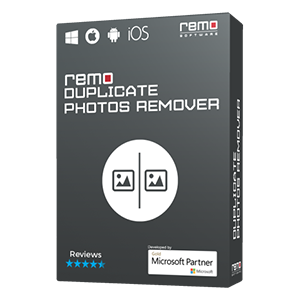 But, you can avoid loss of files by utilizing Remo Repair Zip application because it can successfully fixes 7zip file corruption issues or any other issues raised in it. In addition, it recovers all types of files contained in compressed format, such as audio, video, documents, pictures, etc. 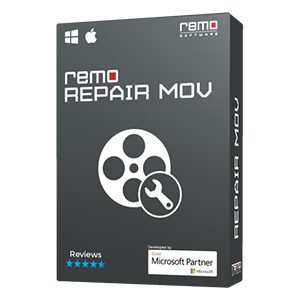 Additional Info: By utilizing the functionality of Remo Repair tool you can fix broken file on your PC such as Word, PPT, AVI, PSD and other files sucessfully.